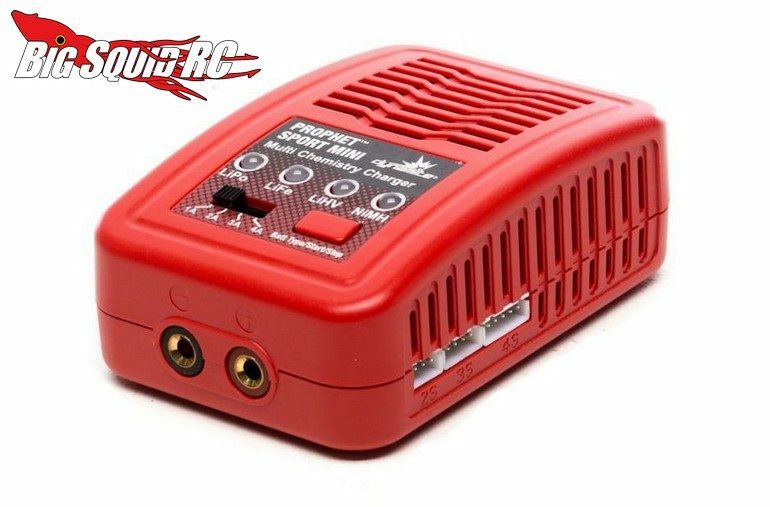 Dynamite Prophet Sport Mini Battery Charger « Big Squid RC – RC Car and Truck News, Reviews, Videos, and More! 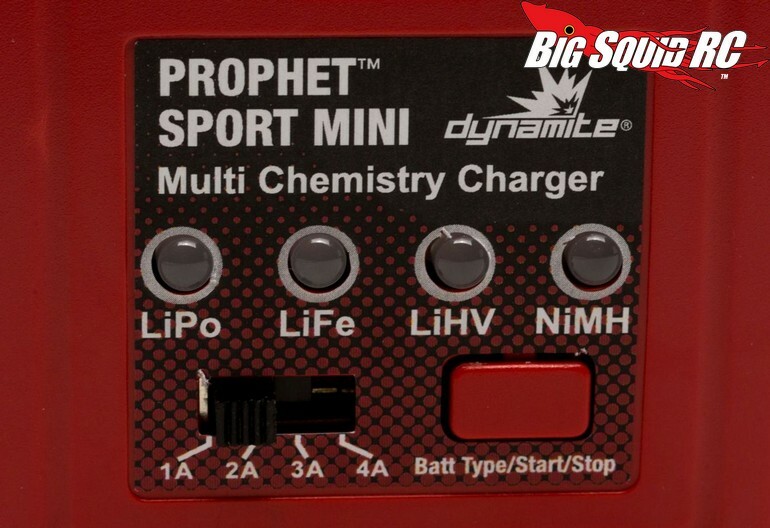 The Prophet Sport Mini is expected to start shipping in late December with street pricing of $24, a part number of #DYNC2030, and full details can be found over on Dynamite’s Website. 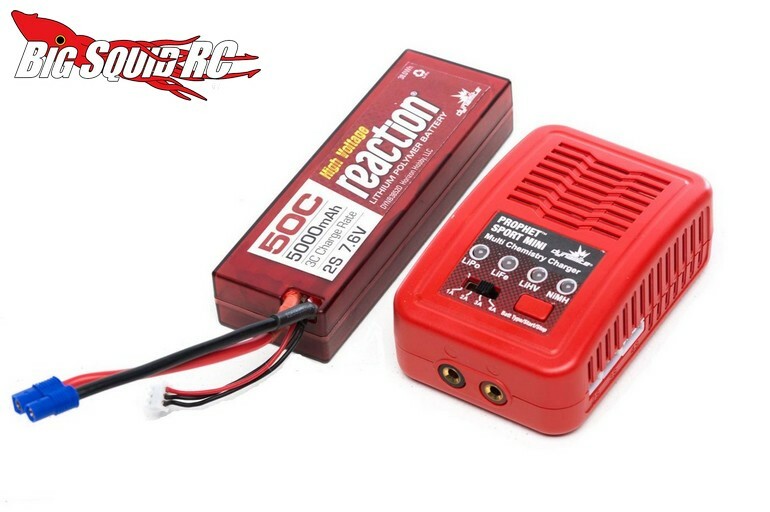 Give This Link a try for more Dynamite news on BigSquidRC.